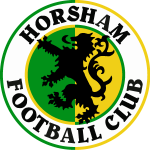 Horsham begin the first of a Kent ‘double bill’ as we head to Sittingbourne in search of three more points to secure a place in the play-offs. 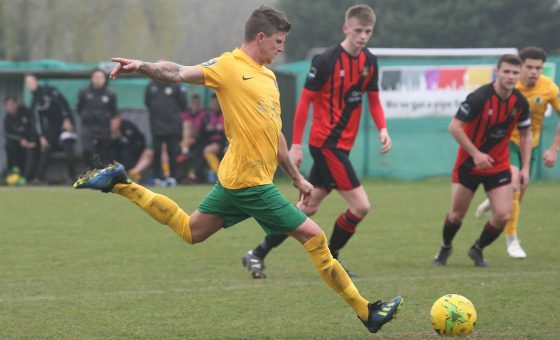 Dom Di Paola’s side have four more games remaining in which to pick up those final three points, in what should surely be enough to ensure The Hornets finish in the top five this season, but while VCD Athletic could mathematically end up with a maximum 65 points, Horsham’s superior goal difference would need to see a dramatic intervention by the footballing Gods to see DDP’s side miss out. The Hornets returned to winning ways last weekend with a routine 3-1 home win at Culver Road against fellow Kent side Sevenoaks Town last weekend, but it is Saturday’s opponents who sit a place below them, in fourteenth with both sides needing the points for very different reasons. Our hosts this weekend have endured a tough league campaign, and have lost their last three games in a row including a 1-2 loss at struggling Greenwich Borough last weekend. It is a return to more poor form that the Kent side had thought they were over, after they picked up five out of six wins during February and March. It’s been quite the season for very different reasons for both sides since they last met, which happened to be the opening day at Culver Road in early August. 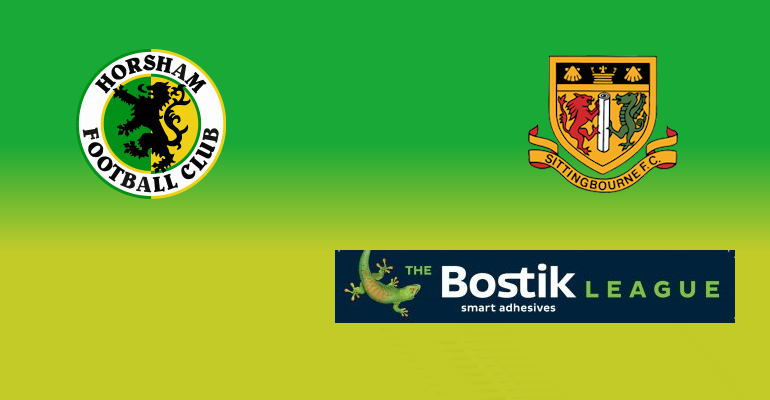 With Horsham suffering early season jitters, The Brickies raced into a 0-2 lead within twenty minutes, and while Chris Smith managed to pull one back for The Hornets, Sittingbourne held on to secure a 1-2 win and their first points of the season. A win for Sittingbourne would mean The Brickies would be one of only two clubs to perform a league ‘double’ over us should they overcome Di Paola’s side. Travelling supporters are reminded that a coach to Sittingbourne will be running, with details on how to be part of the travelling party please click HERE.